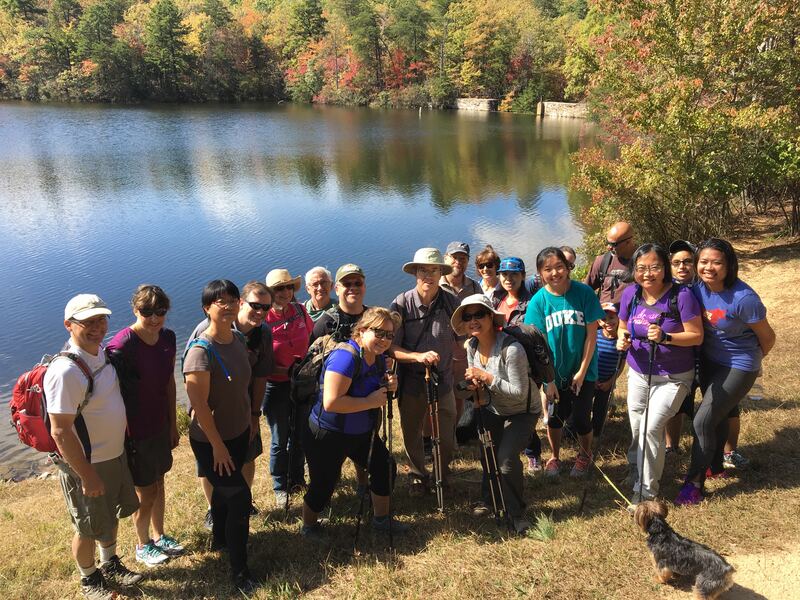 Take a fall hike this weekend - GetGoing NC! GetHiking! Charlotte, Crowders Mountain State Park. 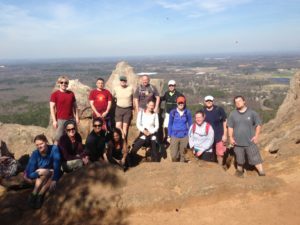 Hike leader Lisa is going the instant replay route with a four-hour hike Saturday at Crowders Mountain State Park, and another four-hour hike Sunday at Crowders. 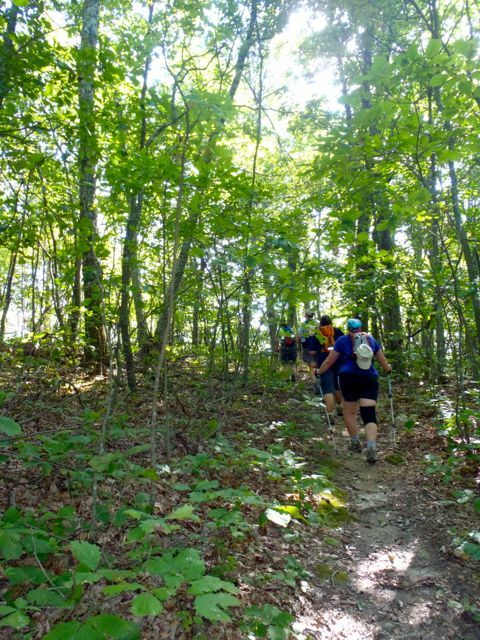 The plan is to depart at 8 a.m. both mornings from the park’s Boulders Access and hike two-hours north on the Ridgeline Trail. At 10 a.m., hikers will about-face and return to the Boulders. Depending upon a hiker’s pace, Lisa estimates they will cover anywhere from 6 to 12 miles. The trail is through rolling terrain. Learn more and sign up here. GetHiking! Triad, Doughton Park. 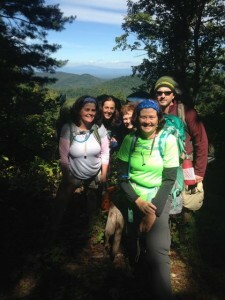 Hike leader Jean loves hiking, but she absolutely adores this hike: the 16-mile loop at Doughton Park beginning from the Longbottom Road Access. 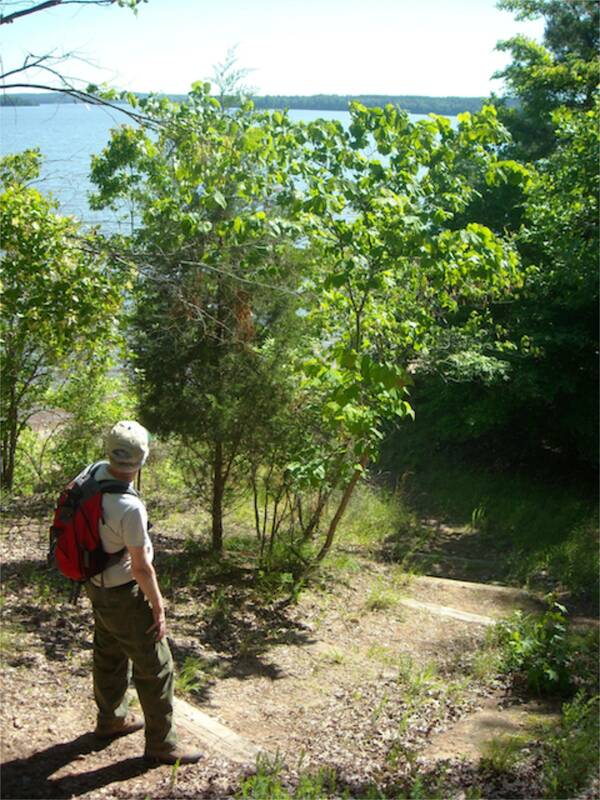 This Saturday hike begins with a 4.3-mile climb up the Cedar Ridge Trail. The good news? Cedar Ridge constitutes about 80 percent of the climbing on this hike. 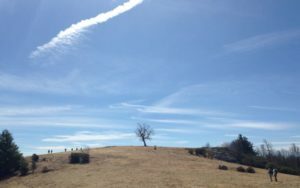 From there, it’s a memorable 7.5-mile hike on the Bluff Mountain Trail, through vast meadows offering great views, then a 5-mile descent down the Flat Rock Trail. Learn more and sign up here. 60 miles along Falls Lake? 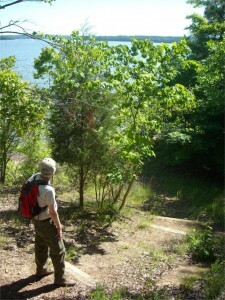 This statewide trail does indeed spend 60 of its roughly 1,100 miles hugging the reservoir’s south shore. Our GetHiking! 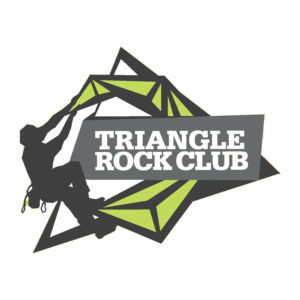 Triangle group will tackle about a sixth of that total: the 10.6 miles from NC 50 west to the Rollingview Recreation Area MST Access. A good kickoff hike for the fall: not too hilly, considerable tree cover, some quality time with the lake. This hike begins at 9 a.m. Learn more and sign up here. 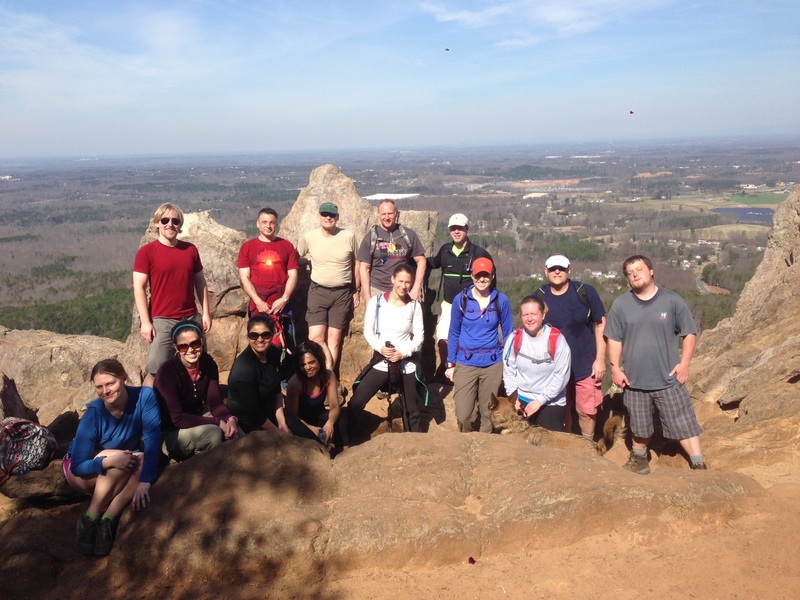 Starting temperatures for all hikes should be in the low 70s, under sunny skies. Join GetHiking! in getting a jumpstart on fall.